Many Congratulations to the winners, #36 Cynthia, who said "I just made chicken thighs in the oven and they would have been great with bbq sauce", and to #35, Tarter95, who said "I "Like" Country Bob's on FB. #2"
I have been a fan of Country Bob's All-Purpose Sauce for awhile now! This past weekend I used it to cook some venison that my dear son brought in! About half-way through the cooking process, I simply added about 3 Tbsp. of the sauce into the pan. It was absolutely delicious! And that's what I love about the "All-Purpose" element of this sauce. I can use it on anything. It's great with chicken, beef, and now, venison! I am also guilt-free, when it comes to the ingredients used in this sauce! For 1 Tablespoon it is 25 calories, 6 grams of sugar and 170mg of sodium. Those are quite impressive figures for such a great taste! It was 1968 when Country Bob Edson perfected his sauce recipe and today we call it All Purpose Sauce because it was more than just a steak sauce. 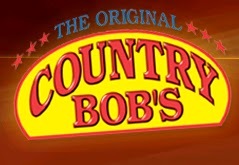 Country Bob’s All Purpose Sauce has remained the flagship item since 1982 when Country Bob, Inc. was established. In addition to the original All-Purpose Sauce, Country Bob's also has Spicy All-Purpose Sauce, BBQ Sauce and Seasoning Salt! Also, found exclusively in the gift pack ($19.95), two new flavors of the All-Purpose Sauce--Apple Chipotle and Honey Habanero! Yum! Country Bob's is available at grocery stores (just check their store location finder for a store nearest you) and available for purchase at the Country Bob's website! Also on the website is Cooking With Ken--a collection of savory barbecue and meat recipes, showing how to use Country Bob's products in them. Keep up-to-date with Country Bob's on Twitter or Facebook because they always have something going on--either a great promotion, event or a giveaway. I'm excited to be able to offer 2 readers 2 bottles each of Country Bob's All-Purpose Sauce! Make the rest of your summer cooking something to remember! (+2) Like Country Bob's on Facebook! Comment on your favorite summer grilling food! (+3) Blog, digg, stumble or Facebook this! Leave me the link! 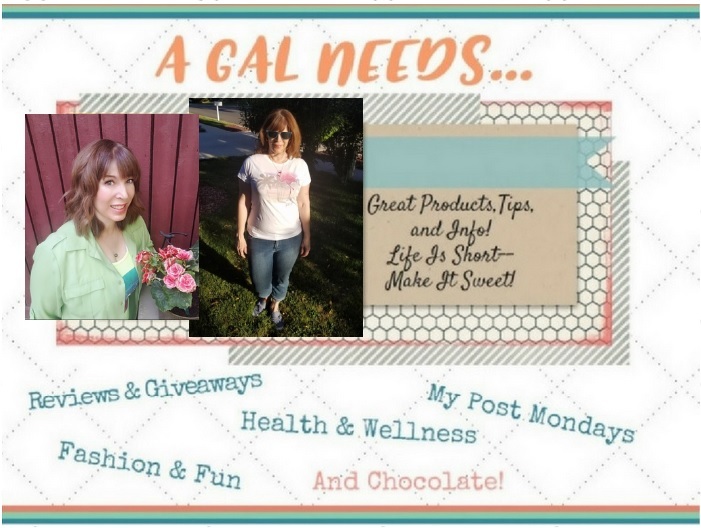 (+2) Follow my giveaway listings blog! (+1) Click the Google +1 button at the bottom of this post! It would be great on pulled pork in the slow cooker! I think it would be awesome on ribs! Or chicken! I love Country Bob's sauce! It's great on anything, but especially pork shoulder in the slow cooker. I followed Country Bob's and @Xocaisgood on Twitter! I liked Helena Lemon on FB! I "Like" Country Bob's on FB. I love baked chicken breasts and I'm sure this would make them even more yummy. I'd love to try this on ribs or in meatloaf. I think it'd be great in homemade chili! I think it would be good on grilled boneless skinless chicken breast strips. I would use it as a hamburger sauce! I think it would be great in beef stew.Thanks! I would try in with roast in the crock pot! I like Country Bob's on Facebook! I Commented on my favorite summer grilling food!